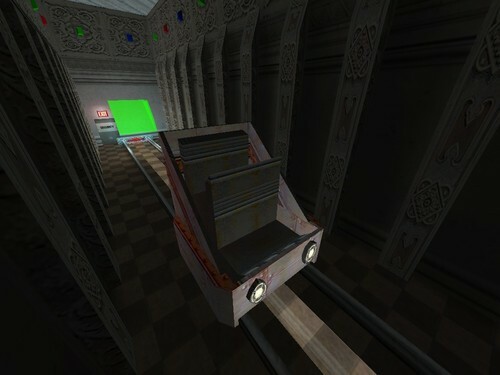 Ride a car on rails through a colorful hallway. 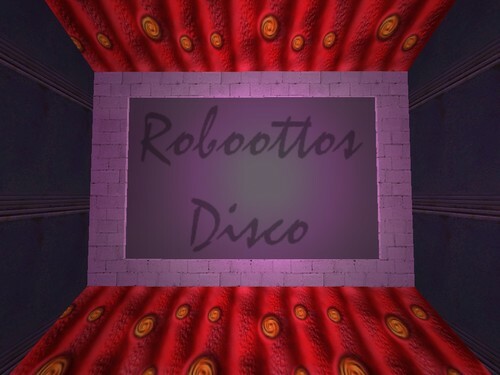 Jurassic park music plays as you enter the disco room. 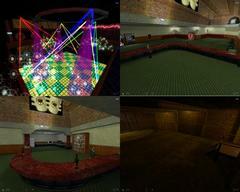 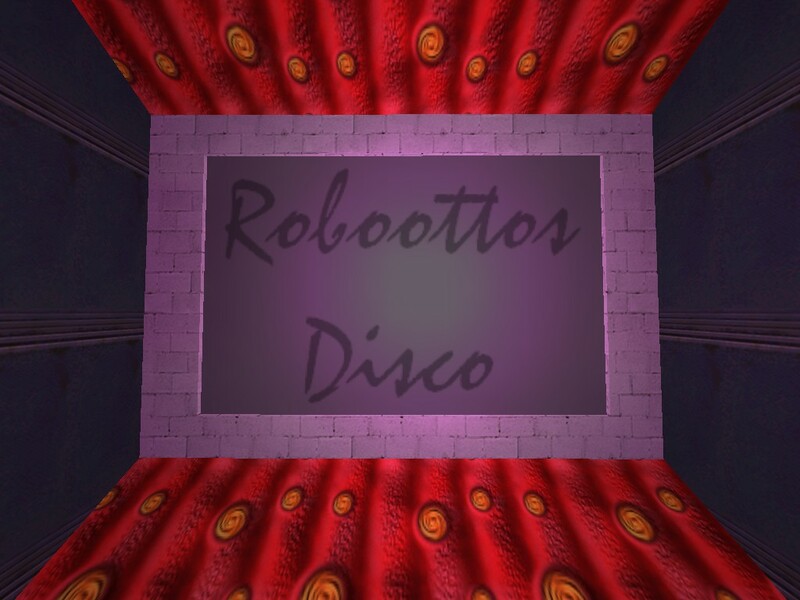 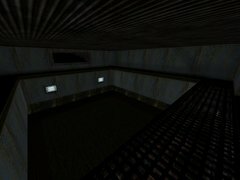 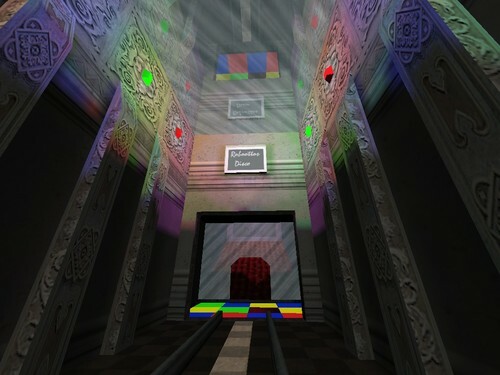 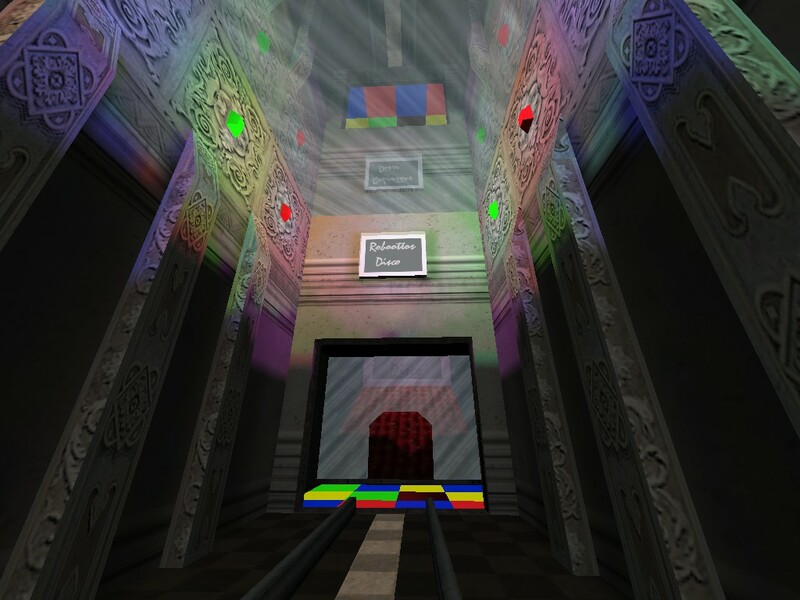 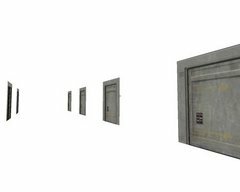 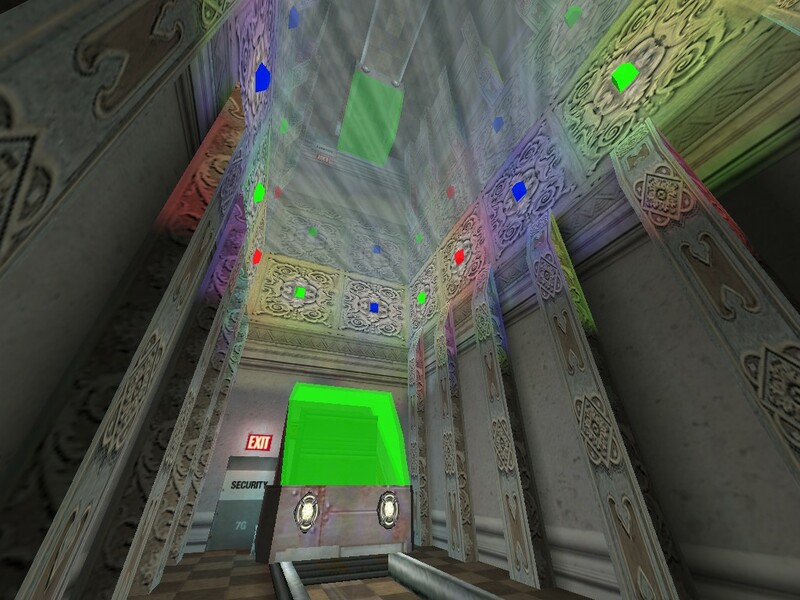 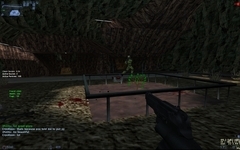 robosdisco.bsp is an earlier version of this map without a disco room.